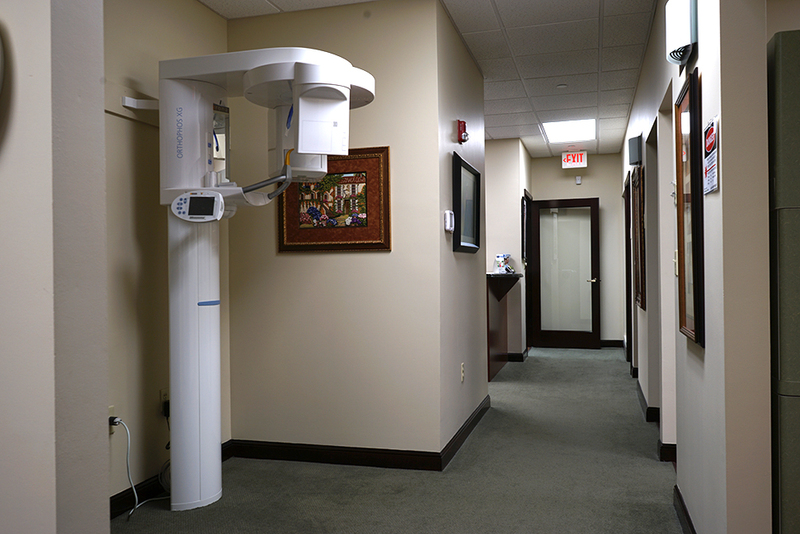 We use the most advanced dental laser technology available. 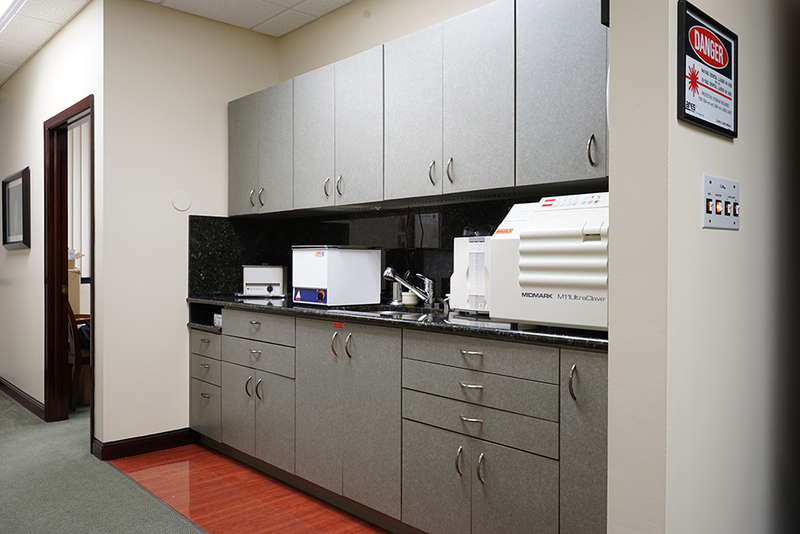 Dr. Harvey Shiffman’s Boynton Laser Dental Center is a Boynton Beach, Florida dental practice. 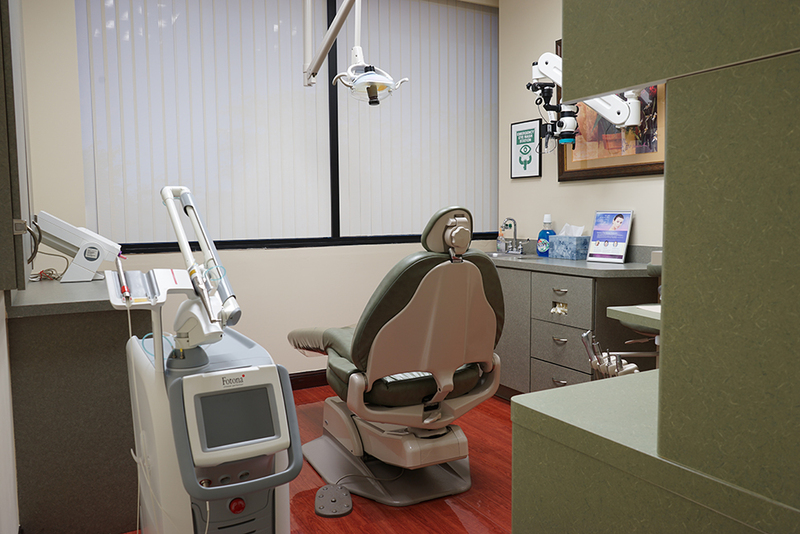 Boynton Laser Dental Center offer a full range of dental treatment and oral health options, with an emphasis on oral rehabilitation. 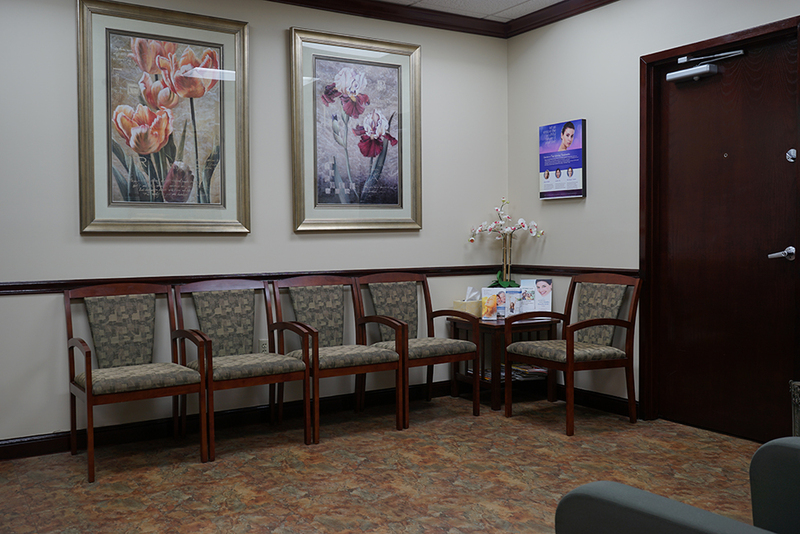 Dr. Shiffman has served the South Florida community since 1985. 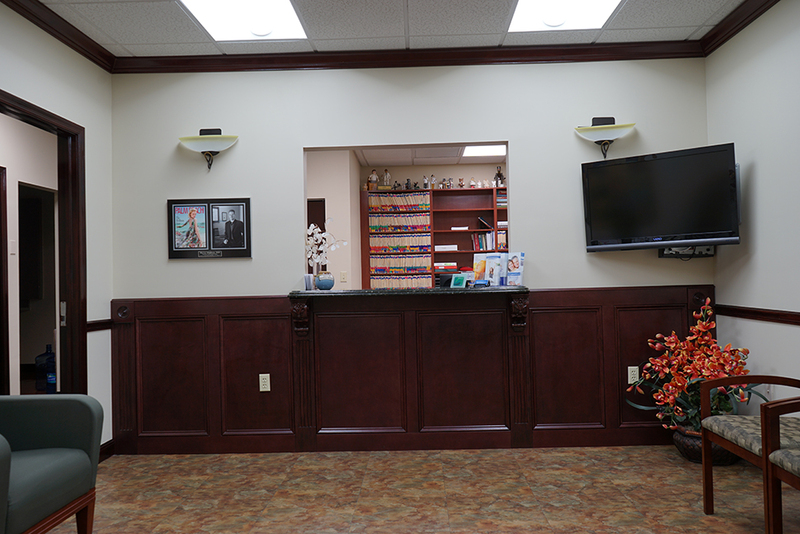 Our office offers an upscale, comfortable environment along with state of the art treatment and sterilization facilities. Our Boynton Beach Dentist continuously strives to maintain the most up to date information by attending continuing education seminars and study clubs. We offer flexible hours and strive to always stay on schedule. Your time is important to us! Dr. Shiffman was born and raised in New York and is a graduate of Georgetown University School of Dentistry. He then completed a general practice residency at Georgetown University Medical Center with an emphasis on treating medically compromised patients. Married with three children he has practiced in south florida since 1985. Dr. Shiffman completed his certification with the Academy of Laser Dentistry in three types of Laser systems,bringing new technology to the practice which can offer numerous enhancements to standard procedures and many new and exciting options. Dr. Shiffman is was recently awarded a Fellowship in the Academy of Laser Dentistry,is personally involved in the use and developement of cutting edge technology and has performed thousands of Laser procedures in the last 10 years. Personal interests include spending time with his family, photography,physical fitness and attending and participating in Car Shows. 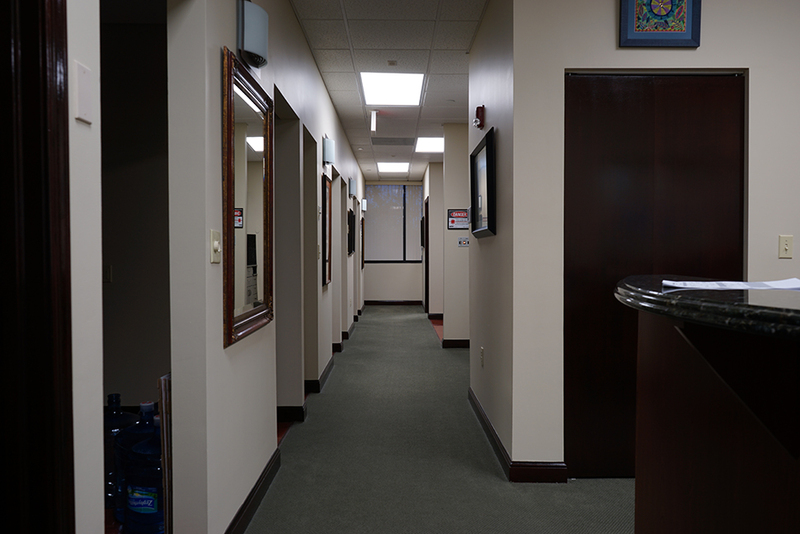 Here is a quick peak inside our state of the art offices.